What's The Cost Of Filing A Product Liability Lawsuit In California? What’s The Cost Of Filing A Product Liability Lawsuit In California? On behalf of admin of JML Law, A Professional Law Corporation posted in Product Liability on Friday, Jun 22 2018. How much your product liability claim is worth is one thing, but how much money you will have to spend to win your case through months or years of litigation, expert testimony, tests, negotiations, mediation, trial, and discovery are an entirely different story. Cases, when injured consumers end up spending on litigation more than they receive in a settlement or verdict, are not unheard of. That is because product liability cases can be exceptionally expensive. Even without attorney fees, the case costs of a product liability lawsuit in California can reach tens of thousands or even hundreds of thousands of dollars. That is why many attorneys never recommend filing a product liability lawsuit unless (a) your injury is severe or your loved one died as a result of using a defective product, and (b) you have a solid legal case or there have been similar cases involving this particular product and this particular manufacturer. “Believe it or not, manufacturers will do whatever it takes and spend whatever amount it takes to defend themselves in product liability cases, because losing a case will have a tremendously negative impact on their reputation, revenue, and may even lead to bankruptcy or substantial loss of sales for years to come,” explains our Los Angeles product liability attorney from the JML Law. What is the cost of filing a product liability lawsuit in California? The cost of filing a product liability lawsuit and going to trial in California is directly correlated with the length of the legal process. Since the length of your product liability case is unpredictable, as it depends on your lawyer’s negotiation skills and the strength of your legal strategy and various other factors, it is just as impossible to give an accurate estimate of the costs of product liability litigation. Depending on the defendant’s willingness to negotiate and admit fault, a product liability case in California may last from a few weeks to many years. Manufacturers realize that settling out of court and escaping trial is the best way to avoid unnecessary publicity, which can do lots of damage to the brand or company’s reputation. An experienced product liability attorney in Los Angeles or elsewhere in California is the best person to determine the strength of your case and give you an approximate estimate of the length and cost of your case. Also, do keep in mind that the cost of an attorney in a product liability case may be a huge financial burden. 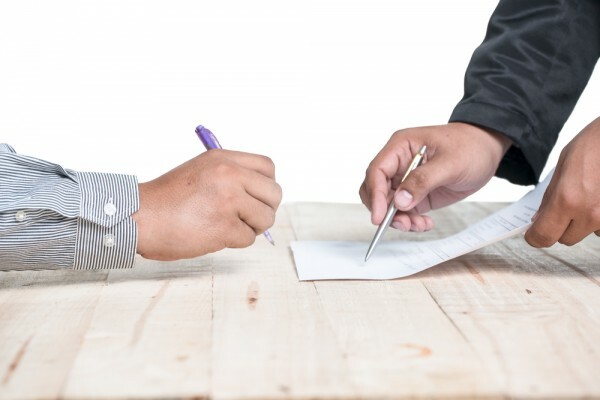 Attorney fees for product liability cases in California vary from one city to another, which is why it makes sense to do your research and find a law firm with the best price-quality ratio before hiring an attorney. It is no less important to keep in mind that many attorneys in California charge attorney fee up front, while others charge a flat rate that can reach up to 50 percent of the settlement or verdict amount. But other law firms, like JML Law, charge a certain percentage only if they win the case for their client. If they lose, the client does not have to pay for the legal representation. Filing a product liability case in California can be a major financial undertaking, which is why it is advised to consider all the pros and cons. Let our Los Angeles product liability attorney from the JML Law estimate the approx. costs of your case and compare it with the potential settlement amount you can recover to see if filing a liability claim is worth the money, time, and risk. Call our offices at 818-610-8800 or complete this contact form for a free case evaluation.